Did you know Run Farther & Faster works with corporations and other institutions to help promote the wellness of its employees? We work with wellness departments and committees within corporations, educational institutions and other organizations to help achieve their goals of improving employee morale through group training, reducing health care related costs, and promoting general health and well-being of their employees. We love how a running program can spark team spirit and workplace relationships, and think it’s admirable that so many employers are implementing these types of programs for their employees. Whether your organization is interested in a one-time or series of running-related presentations or a comprehensive training program, we are happy to tailor our services to your organizations’ needs. We work with you to design a program that is right for the organization, both with respect to level and availability of employees. Typically, training programs are 8-10 weeks in duration and target a specific goal race. 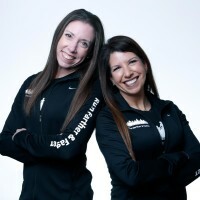 Like all of our coaching, programs are based on the principles of progressive overload, injury prevention and personalized attention, and can be tailored to both beginner and advanced runners, with beginners building endurance and more experienced runners focusing on speed development. Employers are encouraged to select a goal race for participants to complete at the end of the program; corporate clients often choose a race so that employees can participate as a team. We can help the organization and/or individual runners in selecting a goal race, and can often negotiate a reduced team entry fee. 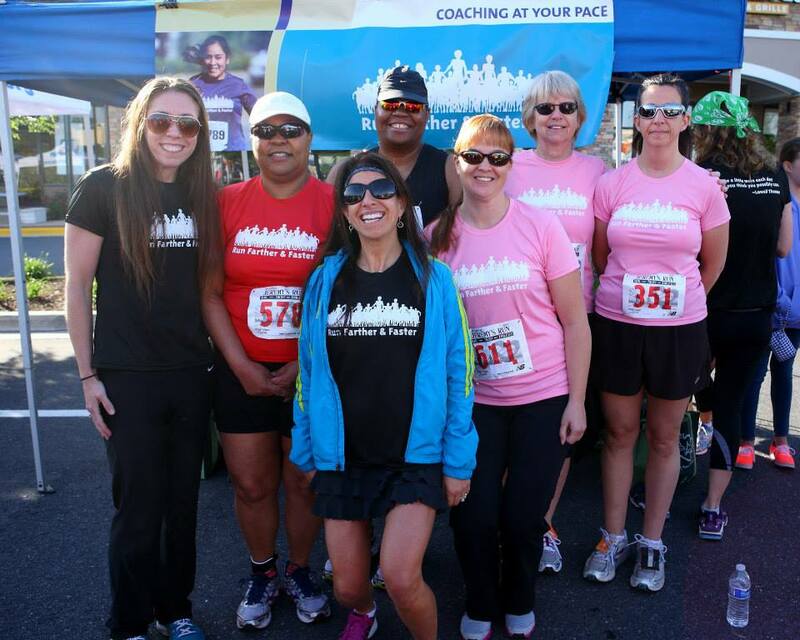 We encourage companies to provide team running shirts for their employees participating in the program or race to reinforce “team spirit” and provide visibility for company.